Hey, guess what? Our office is opening tomorrow on August 1st! No big celebration yet… grand opening still being planned, but we will be open from Noon until 3:00 PM. Stop by and say “HELLO”…. and maybe signup to take a few shifts! We are still working on signs and materials and have some need for donations of small tools, a vacuum cleaner and various other little things. Contact Sheri Morin (sherimorin@yahoo.com) regarding donations and to sign up for a shift. 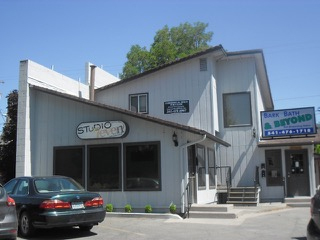 Location: 514 NE 7th St (7th and C), Grants Pass. We are up the stairs. See you there! ‹ Doctors Speak Out Against Trump-Care	› Think Trump-Care is dead?